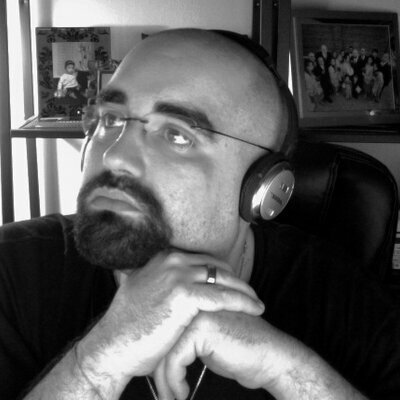 Marco Rodrigues is a Distinguished Engineer, Contrail Solutions Group at Juniper Networks. He has over 18 years of experience in building and running large networks. Recent focus has been helping drive and deliver telco cloud target architectures and strategies with various Tier 1 players. A big part of this strategy includes OpenStack and OpenContrail. There’s a whirlwind of information on the topic of network commoditization. Seriously. Just search in your favorite search engine for “SDN,” “NFV,” or “telco cloud.” You will find dozens of open source projects, communities, forums, architectural definitions, standards, standard bodies, news articles, press releases, and blog sites dedicated to the aforementioned. With such a myriad of information, you’d think people out there would have a deep understanding of why these topics are creating so much noise. I make it a point to ask everyone I meet this simple question: “In a few sentences, what does telco cloud, NFV, or SDN mean to you?” In many cases, people generally just quote a bunch of buzz words — most of which I’m programmed to forget. Others jump into the “What” and “How” of these trends. Only a very few understand the “Why” and that there’s a fundamental challenge to the current business models in their industry. Something has to change. April 27, 2012, was the day I realized that the industry I’ve helped build over the last two decades has fundamentally changed. The date is easy to remember as I was exercising on an elliptical machine in my condo and looking out onto the NYC skyline, and I watched in awe as NASA’s Shuttle Enterprise made its final flight on the back of a Boeing 747. How could the shuttle’s end come to this? The reality was obvious: its primary job was done, paving the way for others to do theirs. The telecommunications industry is going through a similar transition. The reality and conclusion are quite similar. One of the key metrics of building the internet was to build a network that allows for information to be consumed by anything and anyone and anywhere in the world in near real-time; all with a common access substrate (IP: internet protocol). Congratulations to all those who have made this possible: We’ve commoditized ourselves. With all of the above metrics, public IP transport (internet) is clearly a resounding success. And there’s no end to the growth in sight. If anything, it’s accelerating with its success. Think about the Internet of Things (which to me implies everything that has value in being connected) and 4K Over The Top (OTT) video content at scale, which is just around the corner. Shrinking margins are the last thing an exponentially growing industry should expect to deal with. So, what gives? Simply put, when a service or product’s perceived value increases, it moves away from being a commodity. The opposite is also true: if a service or product’s perceived value decreases, it moves closer to being a commoditized business. Let that sink in for a bit and congratulate yourself. You’ve built an invaluable industry that has transformed the world — but the world has to move on. When was the last time you heard of a traditional electrical, shipping, transportation company, manufacturer or automaker (with the exception of a recent few) as a hub of innovation? They are targets of disruption for the very reason that there are little changes in existing business models — fueled by the fact people don’t directly value the products or services they’re offering. The winner of value is the one who enhances the customer experience. All these companies either have built, or relied on, other platforms. The platforms predominantly use the internet for connectivity. Traditional business network services are also being threatened with emerging SD-WAN markets. If there’s one thing to learn from this post it’s this: winners of any industry provide direct value to the end-user (consumer/businesses). To stay a winner, you must continue to find ways to enhance value — or others will. This was my Aha! Moment and when I ultimately accepted where things stand in the telco industry. The key now is to understand how we got here and what can be done moving forward. Communication operators were providers of wired telephony, mobile telephony, text messages (SMS), and data (internet) services. Historically, these were the direct services to be consumed by customers. Something fundamental has happened in the last decade: network operators have moved into being indirect providers of value. Direct consumption of services and products are being enabled by platforms and companies that leverage communications infrastructures. SaaS(s) directly provided to consumers and enterprises. IaaS(s) directly provided to consumers, enterprises and SaaS(s). Content being created (Netflix, Amazon, Hulu, etc.) and delivered (IP and not Broadcast/Cable) by non-traditional entities and means. To preserve the key elements of investment required in any growing business, it is existential to provide direct value to consumers and not be another widget. The question is how? Cloud operators and critical SaaS platforms are the envy of most industries as examples of rapid innovation and efficient execution. They continuously solve customer problems and find ways to disrupt new industries. At its core, a telco’s goal of delivering greater value, similar to cloud operators, is what software-defined networking (SDN) and network functions virtualization (NFV) is rooted in — that is to say they can help transform traditional network operators into telco cloud operators that are agile, efficient and hubs of innovation. This transformation will allow telcos to build business and technical skills that allow value chain re-insertion while managing CAPEX/OPEX, and simultaneously creating new revenue streams. What this entails will be the topic of a future blog post from me. If you work for a telco, it’s not all doom and gloom. 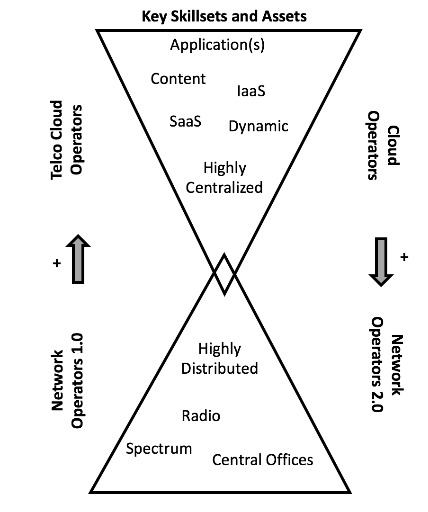 Traditional cloud operators are traditionally not network operators. What are they doing? Building global networks to enhance the value of their platforms for their customers. The value provided by distribution can be directly and indirectly quantified as scale, application optimization (low latency), redundancy or network cost efficiencies. By adding further value to their platforms, they can continue to monetize at existing margins and/or build new revenue streams with new service options. Recent news articles such as: “Submarine Cables Funded by Cloud Giants” and James Hamilton’s “Innovation at Scale” AWS re:Invent 2016 Keynote should have raised eyebrows at every metro and transport network CxO in the world. 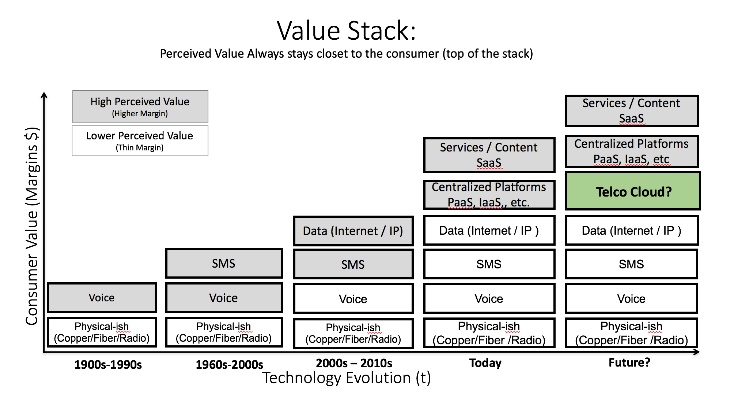 Keeping that in mind, ask yourself: What have telco’s built in the last half a century? A highly distributed wired and wireless network connecting billions of people and soon to be tens (hundreds?) of billions of devices. They already own the network and the ultimate end game, which is last mile connectivity to the consumer of the data (aka, eyeballs). Don’t underestimate this value. Others see it in one form or another and want it (Google Fiber / Project Fi anyone?) Another example of value in the edge by Peter Levine’s presentation “The End of Cloud Computing” is enlightening. The true challenge for companies who have been doing business for decades is pivoting a business model and workforce in a way that recaptures the value in the value stack. The reality is simple: cloud providers want the network to utilize the inherent value it provides to their services, and telco operators need to reinvent themselves and reinsert themselves back into the value stack. It’s a race I watch with intrigue. Who will win? 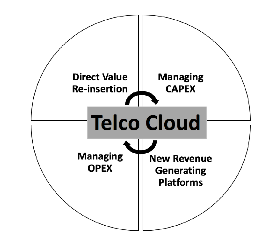 Telco Cloud Operators: the established network operators growing into a provider of value, while using cloud-like approaches to streamlining CAPEX/OPEX builds and creating new services. Network Operators 2.0: the disrupters of everything clearly have their sights on a traditional networking industry. This post is meant to put structure and rationale around all the SDN/NFV madness currently gripping the internet and telco industry. There’s a fundamental problem with the current mode of operations for telecoms. But, there’s still a lot of inherent value in what’s been built to date. A way to further expose that value directly to the consumers will be fundamental to the evolution of telcos. The winners who emerge will be the ones who can simultaneously address organizational, technological and business challenges in the shadows of being disrupted. Look out for future posts that will articulate the What and How’s of a telco cloud network and operator. These posts will elaborate on what a telco cloud is, how it addresses the four critical challenges incumbents of a commoditized industry face, and several key use-cases I’ve come to observe. 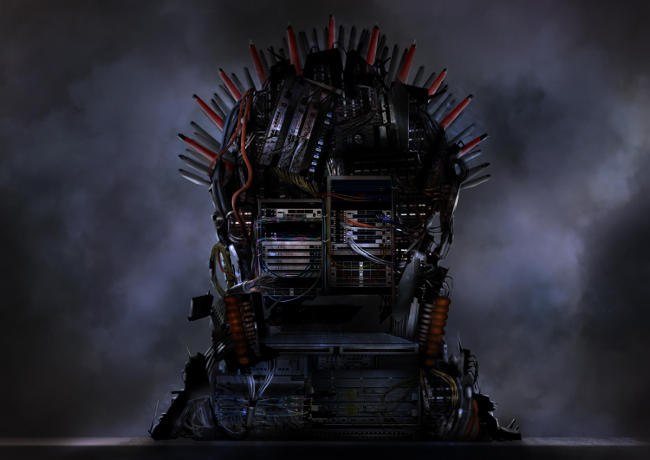 Feature image courtesy of Juniper Networks.